They were on the verge of extinction during the late 19th century, but they recovered prior to World War II, but unfortunately it was short lived and the numbers quickly declined again. Today they are slowly increasing in numbers. In 2003, there were only 348 Icelandic Goats, but by 2010, the herd had increased to 535. 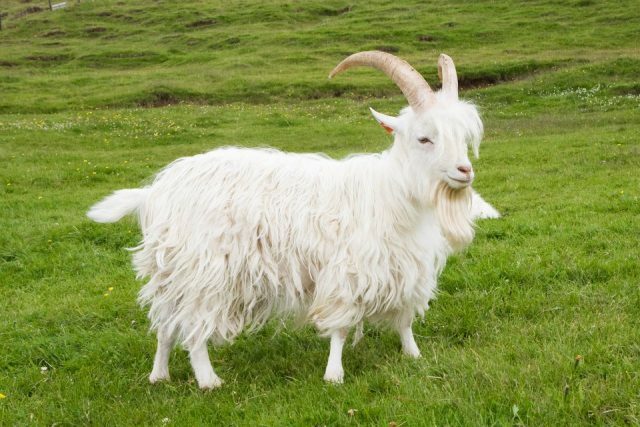 The Icelandic goat is the only farm animal sponsored by the Icelandic government to help ensure that it survives.